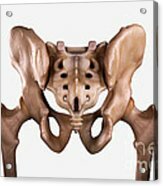 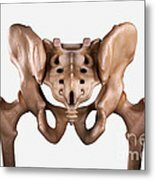 There are no comments for Pelvis Joints. Click here to post the first comment. 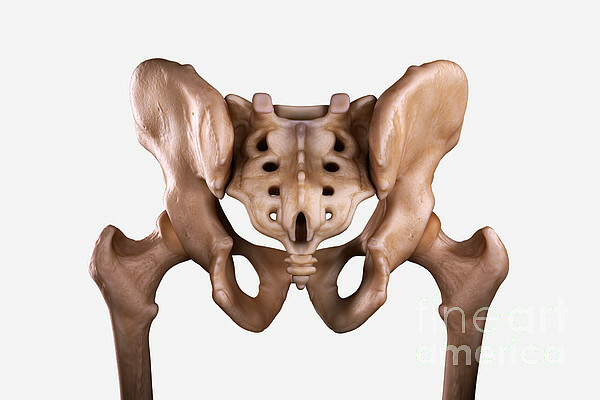 Close up view of the pelvis, including the sacrum and femur.